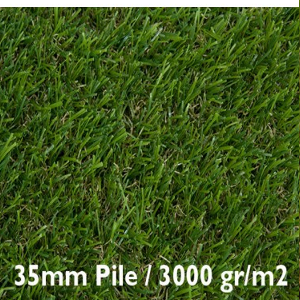 Terra Firma 35 – Our longest pile artificial grass, Ideal for that lush, fresh looking lawn. Available in 4m & 2m widths, roll lengths up to 25m are available. 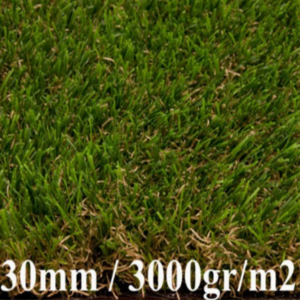 Centre Court 30mm – Our softest pile artificial grass (no polypropylene), Ideal for a neat, soft, tidy looking lawn. Available in 4m & 2m widths, roll lengths up to 25m are available. 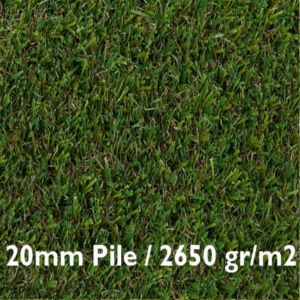 Cincinatti 20mm – A soft pile artificial grass (no polypropylene), Ideal for a neat looking lawn with a just cut crisp look. Available in 4m & 2m widths, roll lengths up to 25m are available. 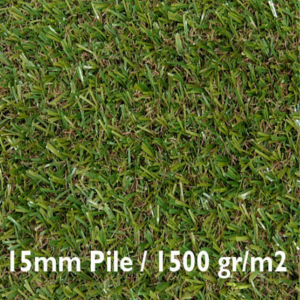 Balcony 15mm – Our budget grass, Ideal for a just cut lawn look. Available in 4m & 2m widths, roll lengths up to 25m are available.